Photo 4 of 7. Forget the whole days thing. 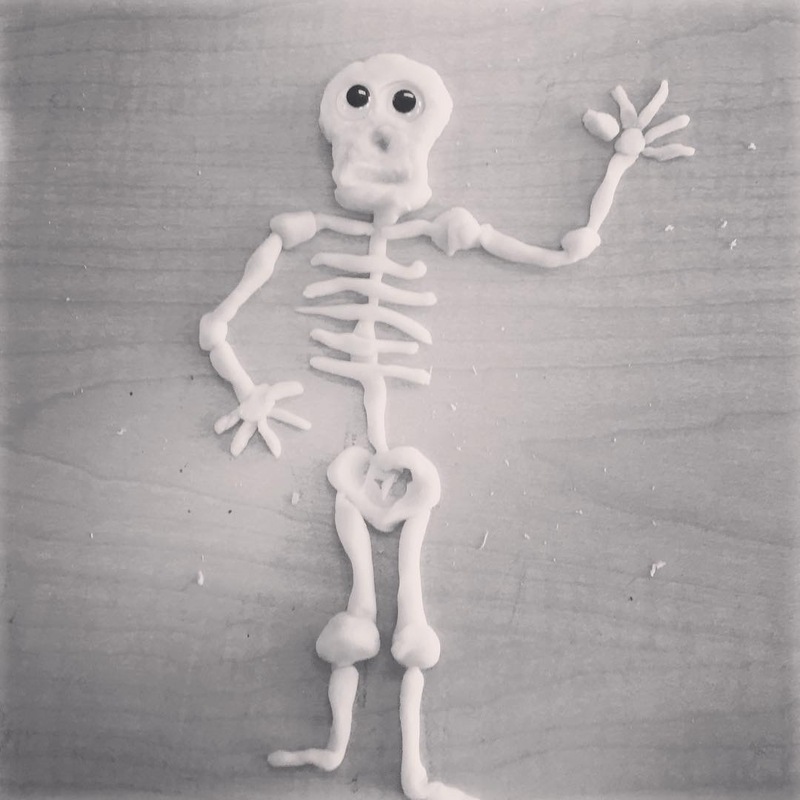 Teachers can play with playdough too!